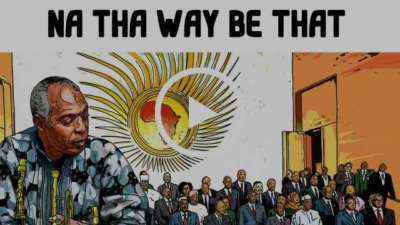 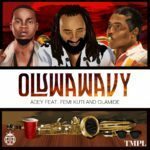 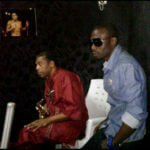 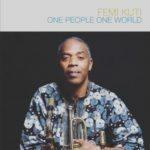 Femi Kuti – Na Their Way Be That. 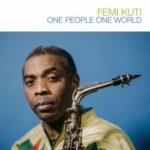 Son of Afrobeat legend Femi Kuti, releases a “hopeful, horn-fueled song” – Ryan Reed (Rolling Stone, USA) “Na Their Way Be That,” from his forth coming 10th LP, One People One World. 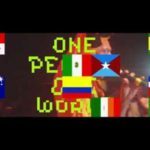 This is the singer’s second single from One People One World LP, out February 23rd. 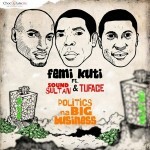 Femi Kuti Releases New Album, To Perform At New Afrika Shrine This Sunday!